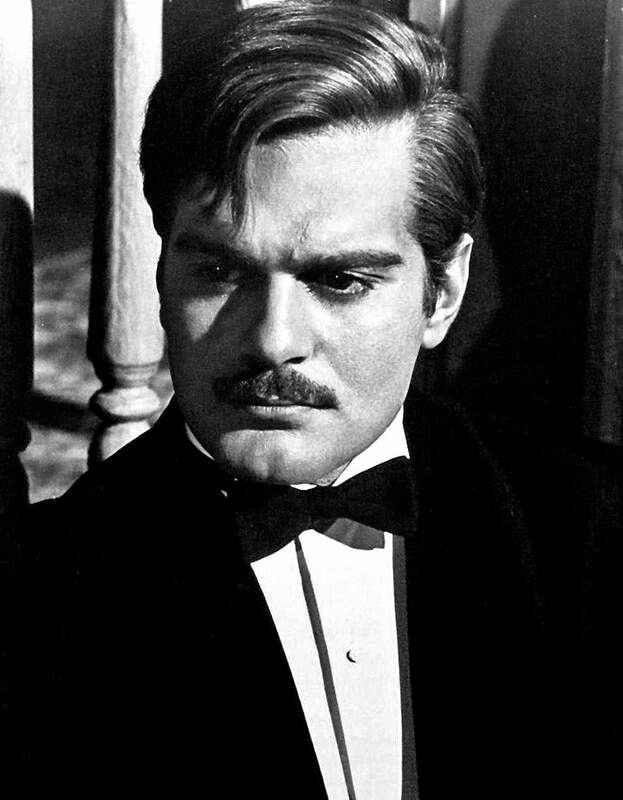 Two-time Golden Globe winner Omar Sharif has died in a Cairo hospital aged 83. He had been suffering from Alzheimer's disease. Although he was Egyptian, his ethnic good looks were used to represent different nationalities, most notably the Russian poet-doctor Yuri in Dr. Zhivago, a role that won him a best actor Golden Globe in 1966, and also some 3,000 marriage proposals. Three years earlier he won a best supporting actor Globe for his role as Sharif Ali in David Lean's epic Lawrence of Arabia. Born Michel Shalhoub in Alexandria, to Greek Lebanese parents, he worked in his family's lumber business before making his way to London to study at the Royal Academy of Dramatic Art. Lean picked him for the Sharif Ali role having seen him in some of the dozen-plus Egyptian films he had appeared in. His Funny Girl co-star Barbra Streisand said in a statement: "He was handsome, sophisticated and charming." In the 1970s his roles included The Tamarind Seed and The Pink Panther Strikes Again. Although he made nearly 100 movies he once said that Lawrence of Arabia, Dr. Zhivago and Funny Girl were the standouts. "When people recognize me those three films are the ones they talk about," he once said. "But it doesn't bother me. It's better than having done none them remember. I find it endearing."